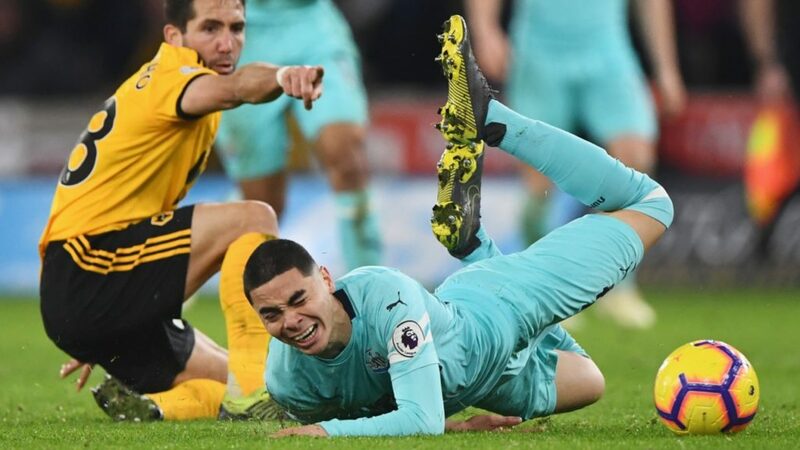 Brad Friedel raves about Miguel Almiron – & claims he signed for NUFC in 1994 but couldn’t play.. – NUFC blog – Newcastle United blog – NUFC Fixtures, News and Forum. Former Premier League goalkeeper Brad Friedel is backing Miguel Almiron to be a real hit at Newcastle – and has also also revealed how he signed at St James’ Park back in 1994; only to be denied a work permit. 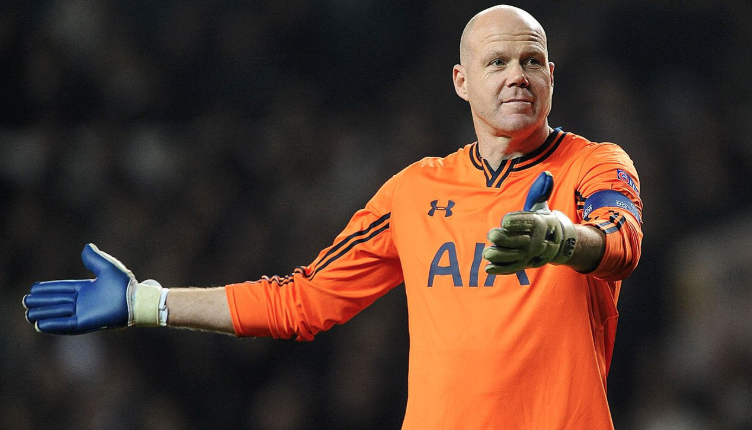 Friedel – now 47 and coaching MLS side New England Revolution – made well over 500 appearances in the English top flight, but it turns out he was actually at Newcastle before spells with Liverpool, Blackburn, Aston Villa and Tottenham. “I was playing for the USA, but they didn’t have an appeals process on the work permit, and you had to have played 75% of your national team’s games over the last two years. A real case of what could have been here – especially when he then went on to become one of the Premier League’s most consistent goalkeepers over the next 20 years! “The Premier League is different; it’s very fast and physical but he has the tools to deal with it, to be very good in England. It’s a real positive to hear that Friedel is backing Almiron to shine in England, especially when he’s someone who’ll know exactly how it differs in terms of speed and physicality when compared to football in the US. Let’s hope he can hit the ground running in what could be his first start against Huddersfield on Saturday.